Looking for the better investment options in Gurgaon, then making your fund investment in real estate is the better and profitable option. As compared to other investment options such as securities, gold, etc., the real estate investments are not only safer but ensures the great amount of returns in future. The real estate investment is bound to grow as the property prices in and around NCR is increasing with each passing day. The upcoming residential projects in Delhi and NCR are worth investing your funds. Investors and homebuyers from all across the country, as well as NRIs, are also showing their huge interests in the real estate developments here as these are being designed by the superb designs and with latest facilities. Gurgaon being the latest developed city has a lot to offer for the investors and homebuyers. All the latest developments here are equipped with the world-class amenities and ensure an elevated living standard. 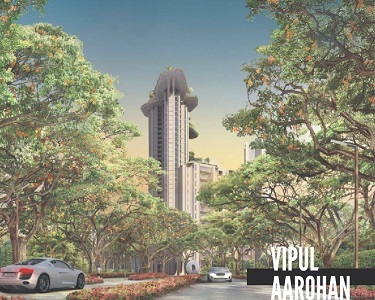 One such project that is attracting the homebuyers today in the city is Vipul Aarohan. The project is all set to become a landmark address in future for its super-luxurious features and facilities. The project has many highlighting features that make this property an attractive proposal for the homebuyers. Vipul Aarohan Gurgaon is a wonderful residential development that is conceptualized thoughtfully as per the expectations of modern homebuyers. Recently I visited this property and experienced the intelligent planning of this magnificent property. There are 3 BHK luxury homes planned in different configurations. The whole property is planned over 19.5 acres of beautiful land offering 750 apartments in total in G+34 and G+36 elevations spread over 12 towers. The precious development offers every luxury and comfort that you had ever imagined. Every desirable facility is available right at your doorstep to ensure privacy and secured living with your loved ones. Each apartment has a wide balcony where the inhabitants can sit and relax while experience natural beauty. Smartly executed and beautifully designed, The Aarohan project embrace all kinds of facilities to ensure maximum pleasure. Four apartments are planned on each floor ensuring the privacy of all the residents. Every nook and corner is thoughtfully planned to by the builder to bring the best living experience. The large terraces at the complex ensure spectacular views of nature and natural beauty. This is a premium Property in Gurgaon that is premium for a number of reasons like features, location, facilities, and architecture. 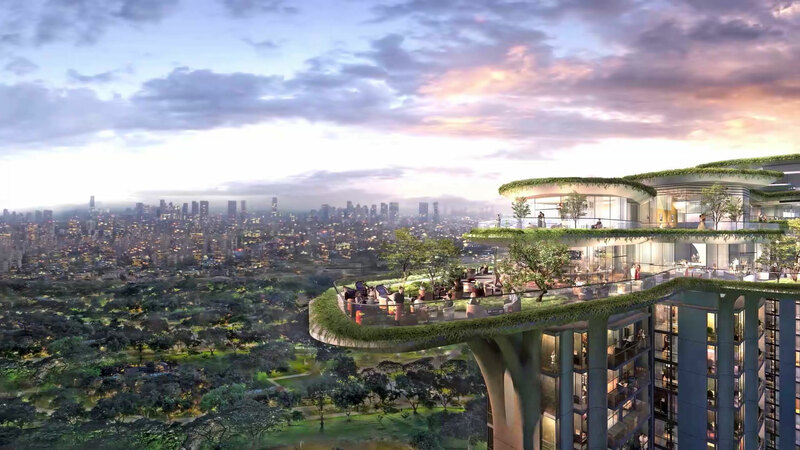 There are sky decks, beautifully planned landscaped gardens and terraces, central areas and more that will let you immerse in nature and its beauty. The high-rise apartments open up to the central greens ensuring a healthy and green living experience. 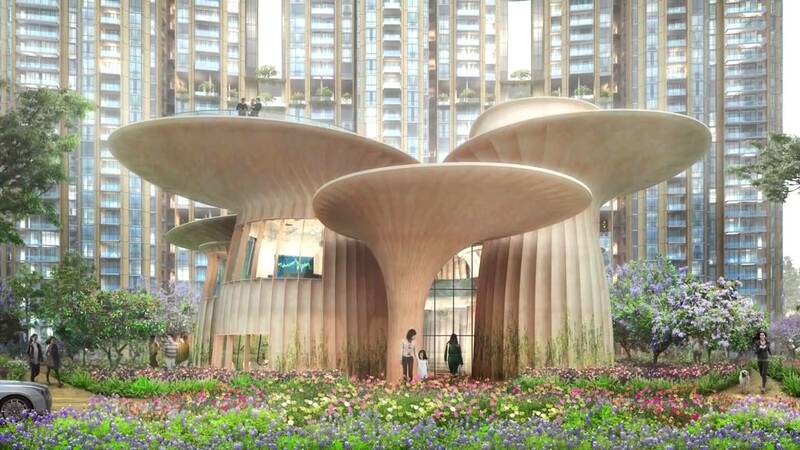 Further, the bio-climatic garden at the complex enhances its beauty more. The grand clubhouse at the complex lets you socialize with other inhabitants while indulging you in several activities. The location of Vipul Aarohan Gurgaon is thoughtfully planned to make your living more comfortable. Located at Golf Course Road, the project comes in close vicinity to all the major landmarks and areas in and around NCR. Each and every basic and major convenience is available right at your doorstep making your living easier and comfortable. What more you want? As per my opinion, investing in this property is a better deal for living as well as for good future returns.